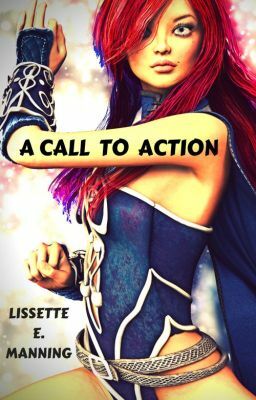 (An Unlikely Heroes Prequel) To restore the realm's balance, she must reclaim her stolen birthright. From the moment Evalastra appeared before her, Helena Markensham knew her life would never be the same. In her mind, she was just a girl who wanted to make the most of the life she's been given. To the goddess, however, she's a princess with the world's utmost protection sitting upon her shoulders. Helena does her best to ignore what she's been told, telling herself the quest she's been given doesn't belong to her. The tables are soon turned, however. If she's to succeed in setting all wrongs to right, she'll have to take up the mantle Evalastra has given her. The question is, how can she do so when she's not quite sure where she stands within the world she lives?